The ESV Concise Bible Atlas offers a quick overview of biblical geography in a portable and highly affordable format. Adapted from the original Crossway ESV Bible Atlas, this streamlined edition displays important maps, illustrations, and pictures with concise commentary. Chapters on the world of the patriarchs, the kingdoms of Israel and Judah, the biblical world in the time of Christ, and other topics provide at-a-glance information for anyone seeking a basic grasp of biblical times and settings. An index of place-names on maps is also included. Students, Bible study participants, and interested readers will find this a critical reference to help in understanding the Bible and a resource that will enhance the Bible-reading experience. 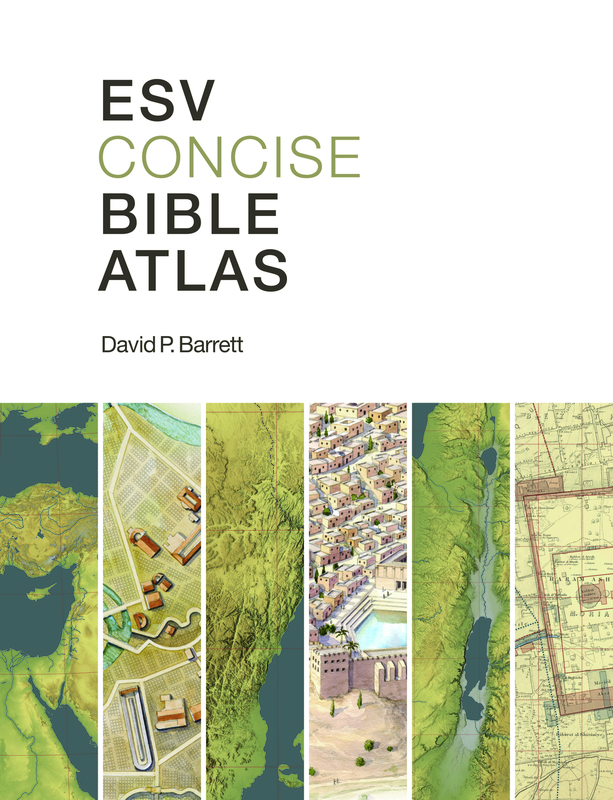 DAVID P. BARRETT, cartographer for the Crossway ESV Bible Atlas, is a Bible reference editor and the developer of Bible Mapper Software.